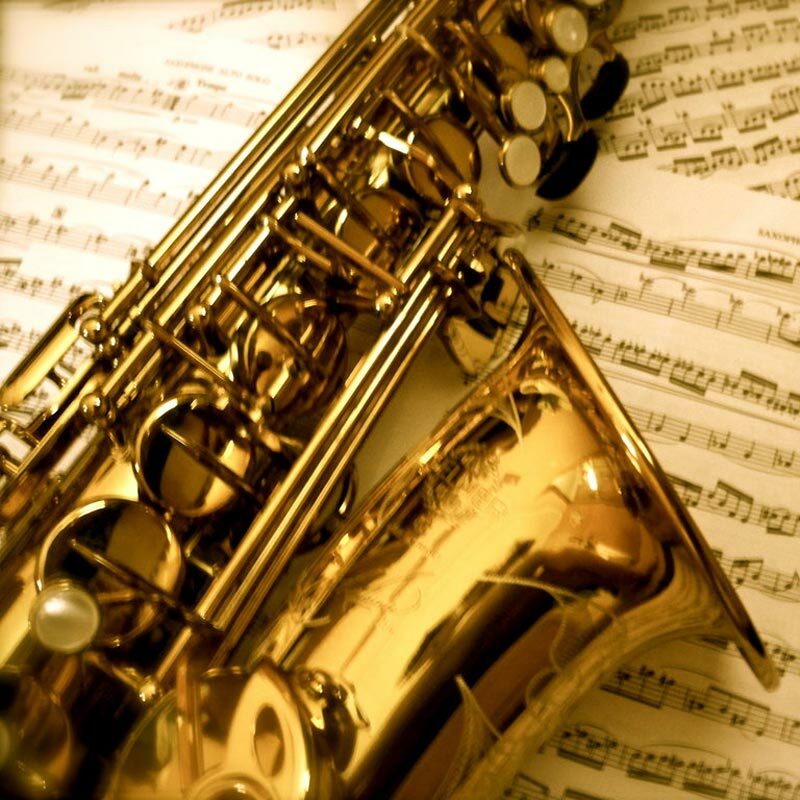 We offer private instruction on a wide range of musical instruments. Our highly qualified instructors are experienced teaching the skills necessary for all age levels. It is never too early or late to start. 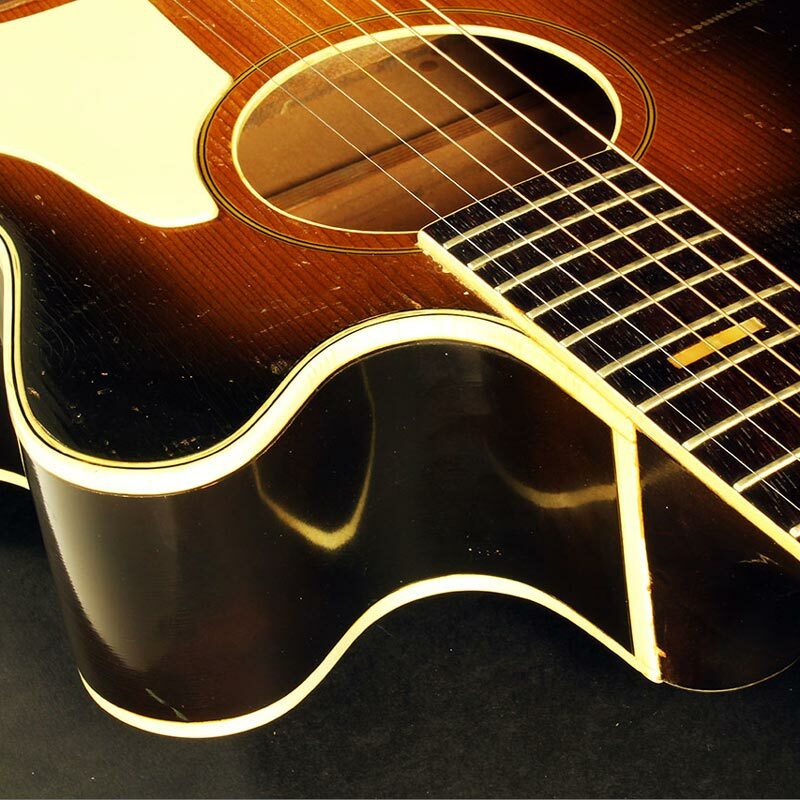 A wide range of instruments are taught at our facility encompassing all skill and age levels. Visit us today to consult with our expert advisors to see which program is best for you or your child. Our extensive schedule can accommodate virtually anyone. Simply call, send us an e-mail or stop by our center for more information. 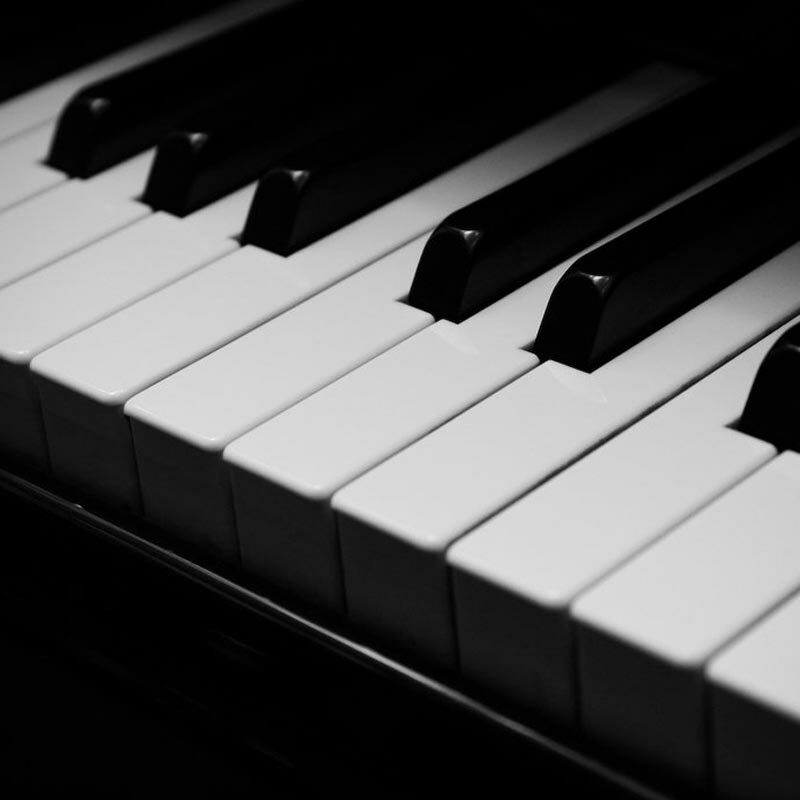 You will be able to find the perfect instrument and learning environment from our extensive schedule of private lessons. 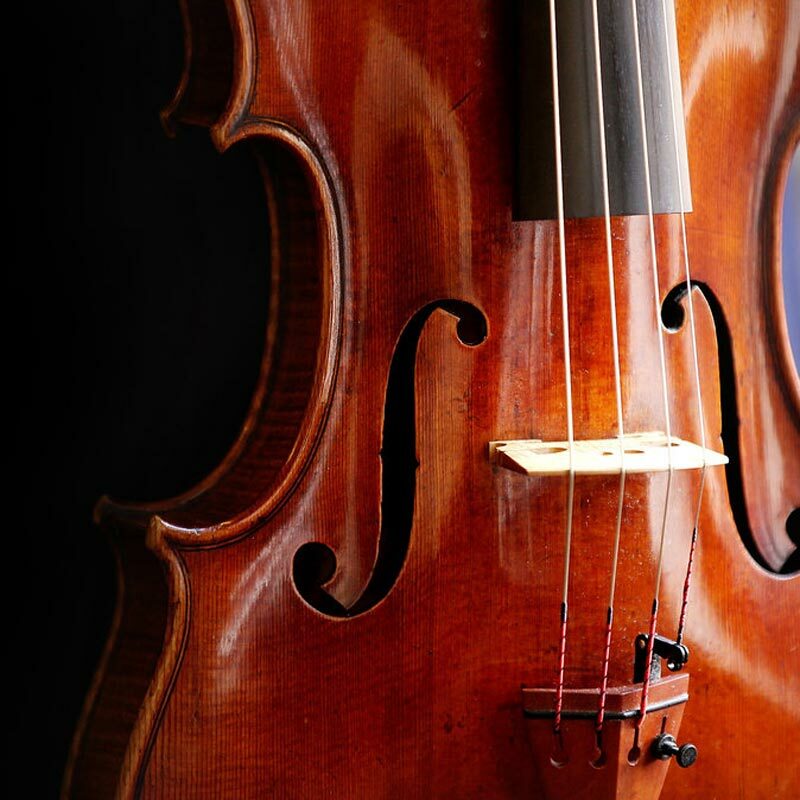 If you are unsure of what instrument or lesson plan to begin with just visit our center and our experienced instructors and friendly staff will assist you. Don’t have your own instrument? We provide a wide variety of high quality rental instruments at affordable monthly rates. Call for availability. If you are in a band or orchestra class at school, we stock many of the lessons books used in our local school districts or if they are not in stock, we can order them for you.